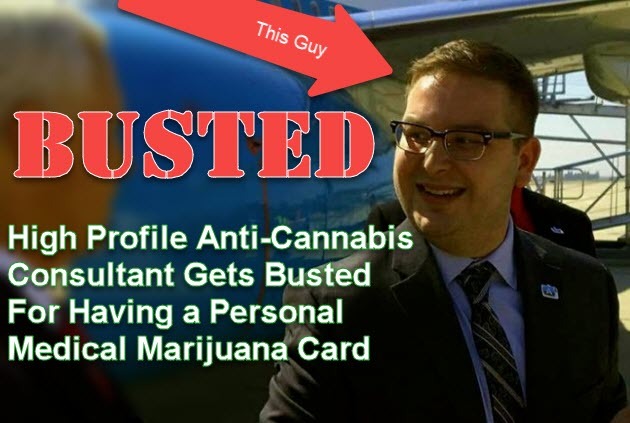 Matthew Martin, a Republican consultant whose law firm represents several anti-cannabis clients, filed a lawsuit against former political opponents for disclosing details of his MMJ card, according to a report by Bakersfield.com. 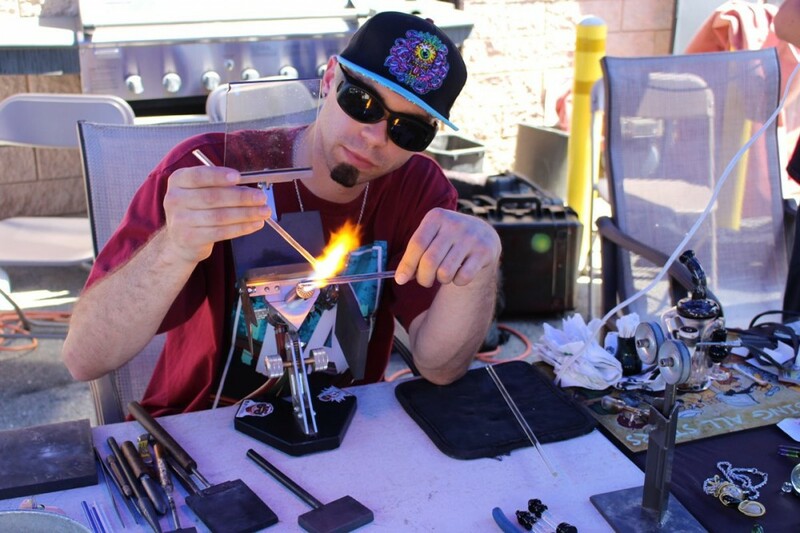 The legal drama is just another one going on in Kern county and Bakersfield city, where commercial cannabis has been the topic of a heated debate over the last few months. Much of these are focused around a document that Martin’s attorney, Doug Gousling, tried to protect in court last Tuesday. However, Martin does agree that cannabis has legitimate uses. He himself uses cannabis, which is still a Schedule 1 substance, based on doctor’s recommendations. Martin is now suing TJ Esposito, former Bakersfield mayoral candidate, and Mark Salvaggio, former Bakersfield City Councilman, for allegedly releasing his “protected health information” for the purpose of influencing political changes supporting cannabis use. According to Martin, he received an email from Esposito on October 22 threatening him to release information about his cannabis use, together with a digital copy of his private medical information. “Esposito made threats and demands on Martin and insinuated that Martin should attempt to influence the clients of his employer and attempt to influence public votes and public policy in favor of Esposito and the proliferation and commercialization of marijuana or the protected health information,” the suit claims. Even Martin’s father, Wallace Martin, who is also the Ridgecrest City Councilman, has been adamant about banning cannabis in Kern County. “We’re going to fight that vigorously,” Godinez adds, also stating that the fact that Martin is a public figure and a lobbyist; and placing him in the center of a cannabis-related debate is a cause for concern. Esposito was vying for the Bakersfield mayoral position, which is now occupied by Karen Goh, a Western Pacific Research client. Esposito invested a significant amount of time advocating cannabis legalization recently. On the other hand, Salvaggio is notorious for calling out Martin alongside Western Pacific Research owners Mark and Cathy Abernathy in emails which are regularly sent to a large local mailing list. Salvaggio was contacted last Tuesday, and he says that he only found out about the lawsuit from other people. “It will be resolved in court,” Salvaggio said. The case is focused on an email and document that TBC Media got a hold of on October 23, containing a copy of the October 22 email sent by Esposito to Martin. The subject line states, “found your marijuana license.” The date and time that the email was sent almost matches Martin’s claim against Esposito and Salvaggio. The timing of the email couldn’t be more controversial, given that on October 24 the Kern County Board of Supervisors were supposed to decide on a vote regulating and legalizing commercial cannabis. Instead of making the document seen by the public before the supervisors, Esposito said in the email that he trusted county authorities to take care of the matter….. but it seemed too good of an opportunity to pass up, wasn’t it? Gosling has declined to comment about Martin’s MMJ card. He asked the court to release an order that would prevent Esposito and Salvaggio from releasing his private medical information. Judge David Lampe didn’t approve the order since he wasn’t provided the medical information. “As I read this I didn’t think I could grant the stay. There is information missing,” Lampe says. The reason for this was that Gosling didn’t want the information to be indicated in public record; but instead offered to reveal it to Lamp behind closed doors in the judge’s chambers. Lampe told Gosling to deliver copies of the documents to him as well as Esposito’s lawyers. The case will be back in court by 8:30 am of December 1st. 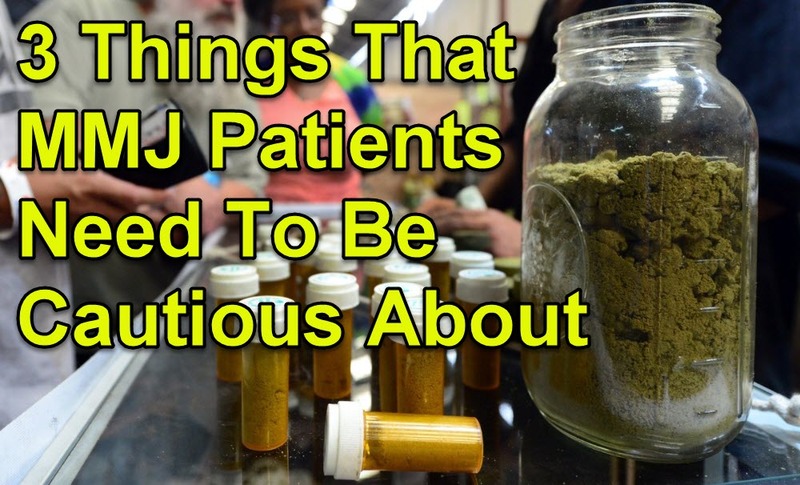 MMJ PATIENTS SHOULD KNOW THIS, CLICK HERE. AntiCannabis, Busted, Card, Consultant, Marijuana, Medical, Personal. Bookmark.